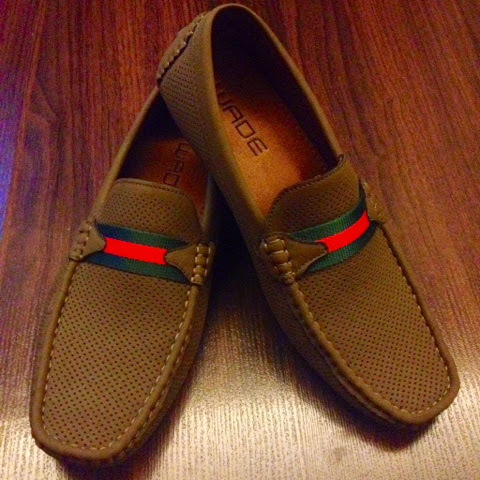 Share These loafers by Wade Philippines is simple delicious! 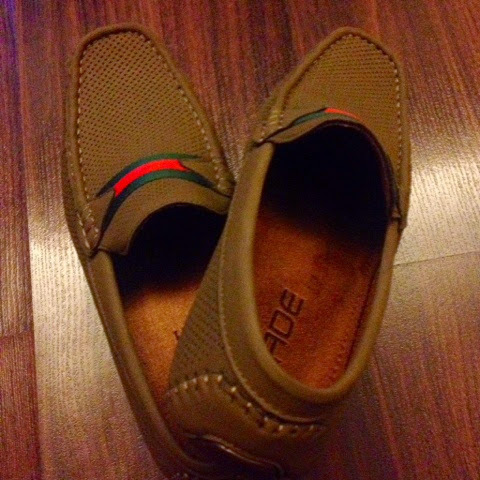 Not to mentioned comfortable and affordable. 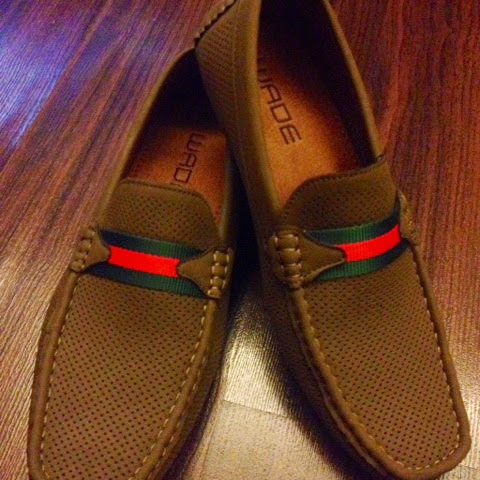 Here are some product photos of the latest loafers I got from Wade Philippines. It also comes in black. 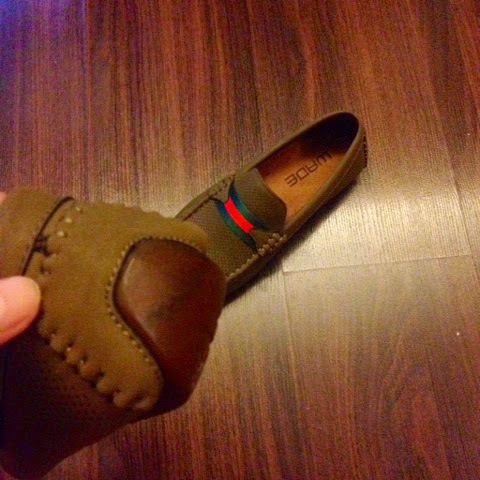 This pair of loafers cost Php1,599.00.